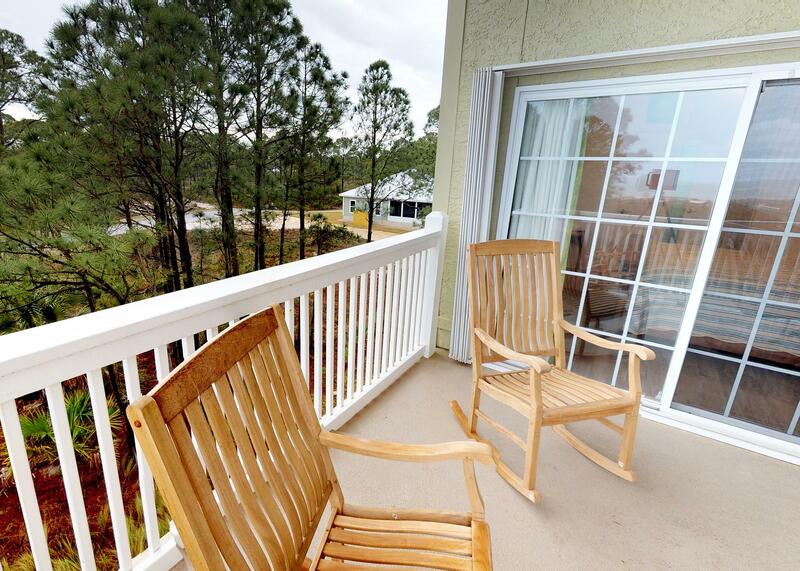 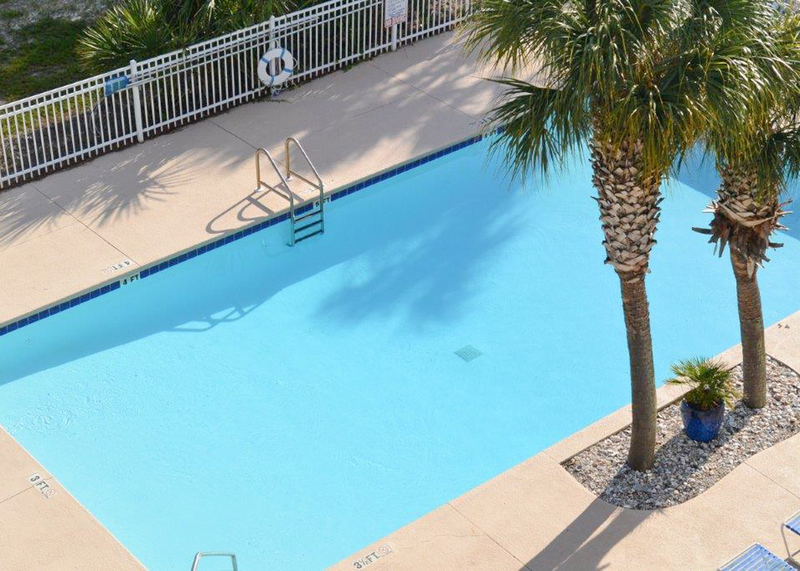 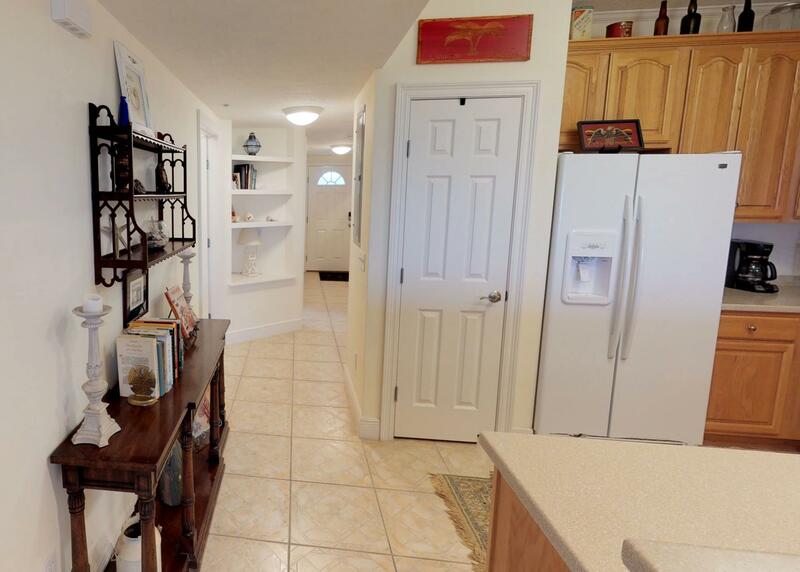 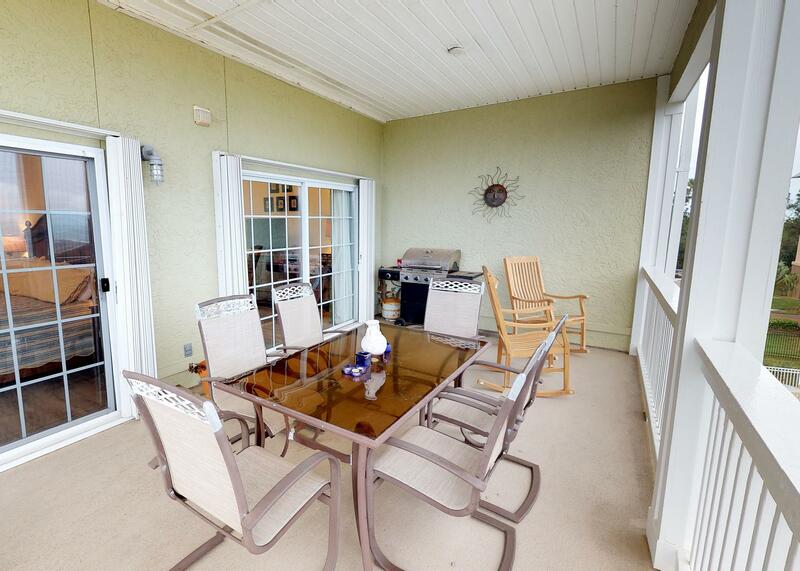 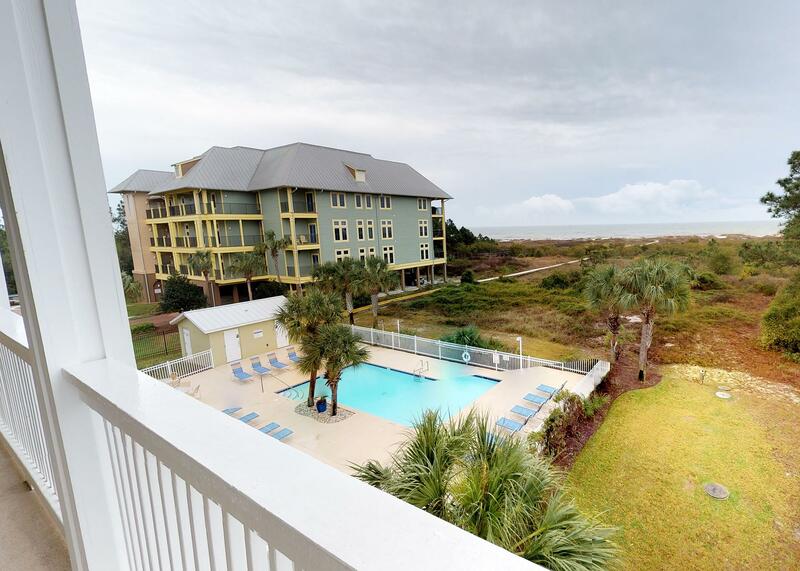 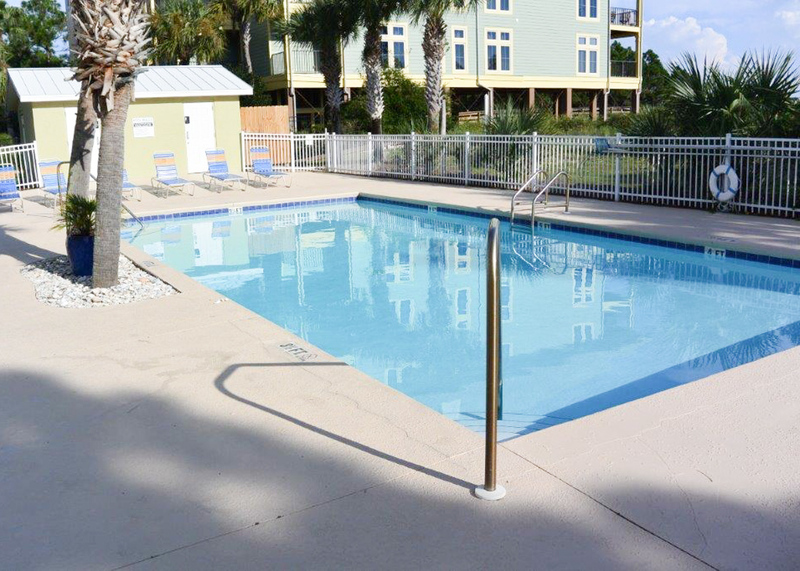 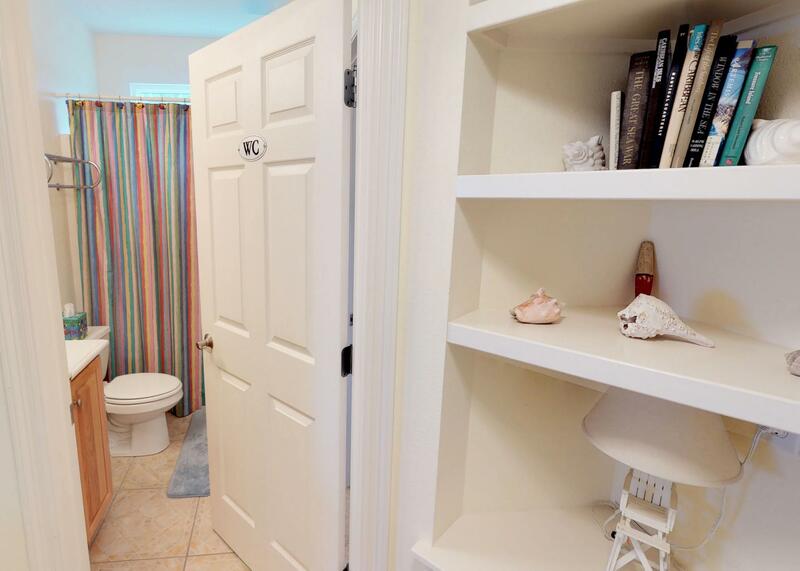 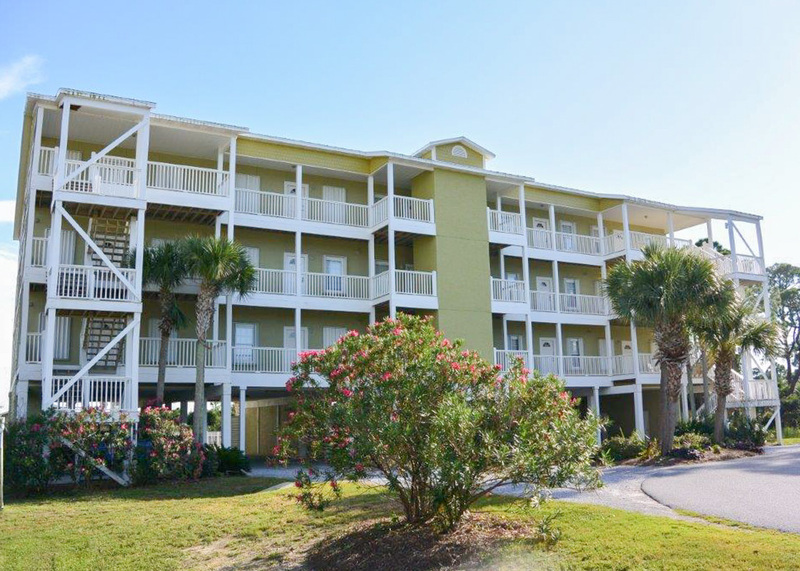 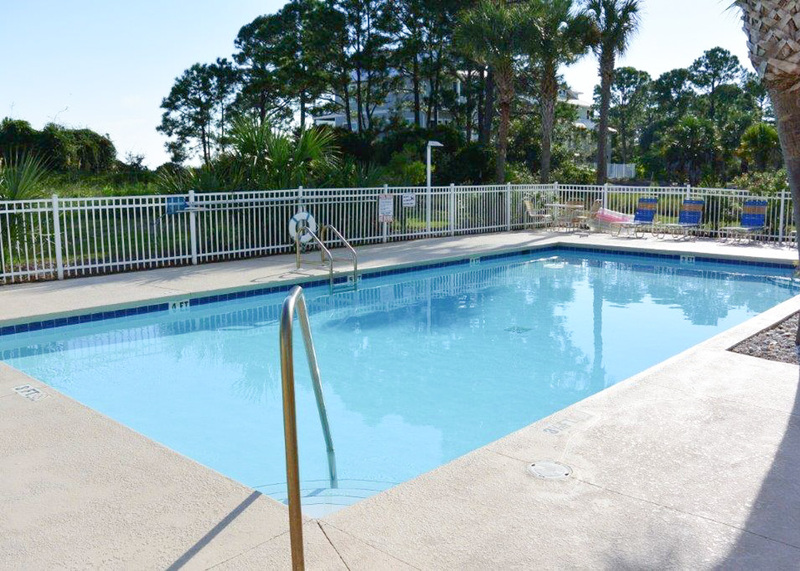 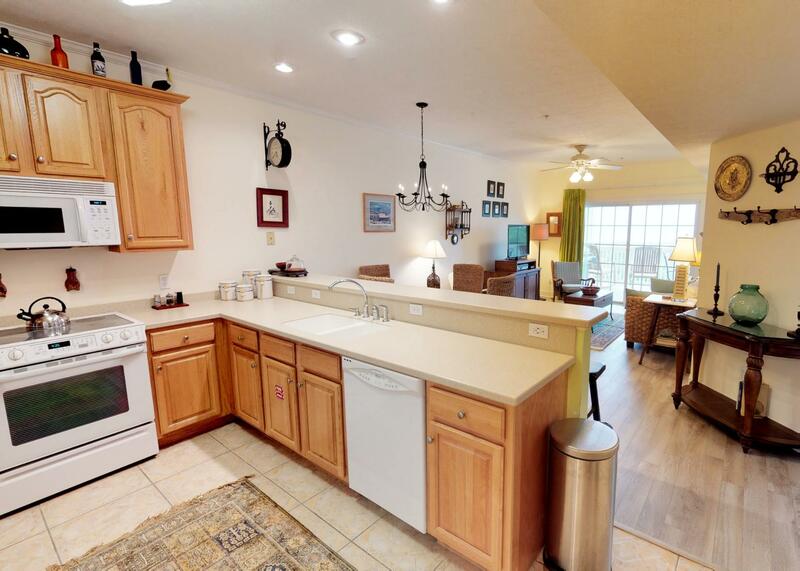 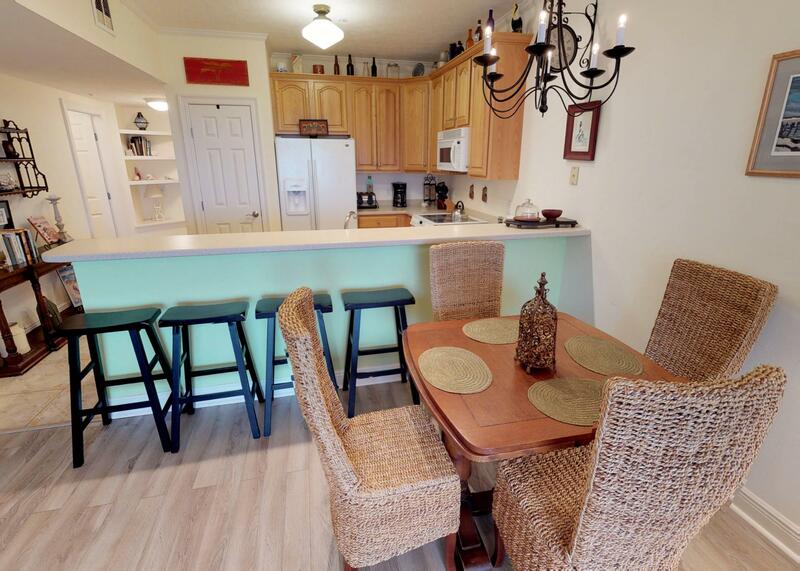 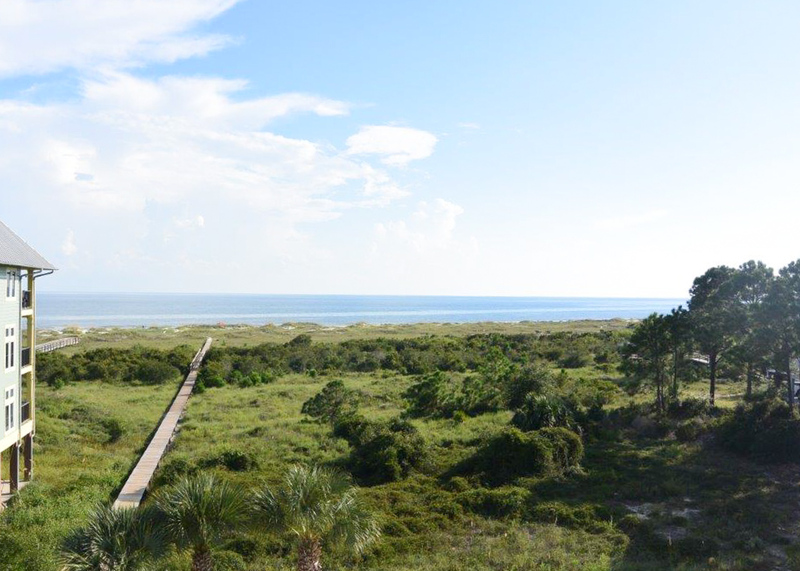 Too Easy at Dunes Club offers Gulf-front living at its best! 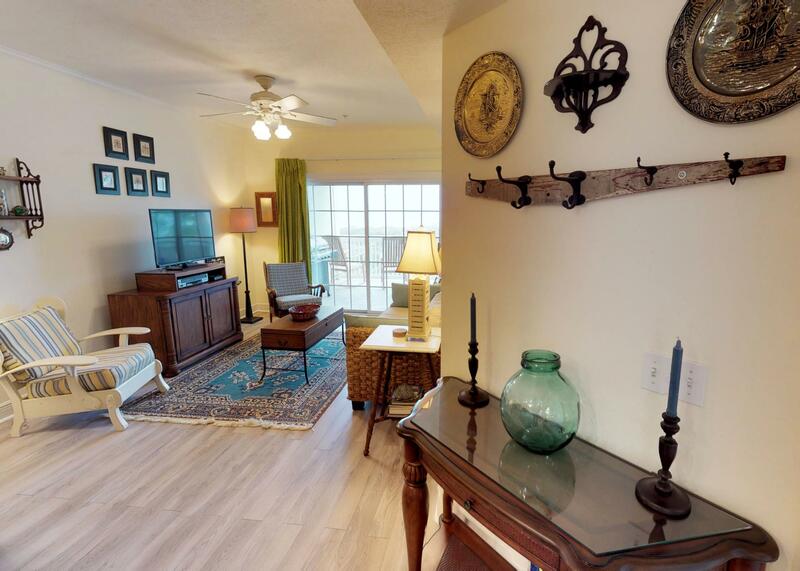 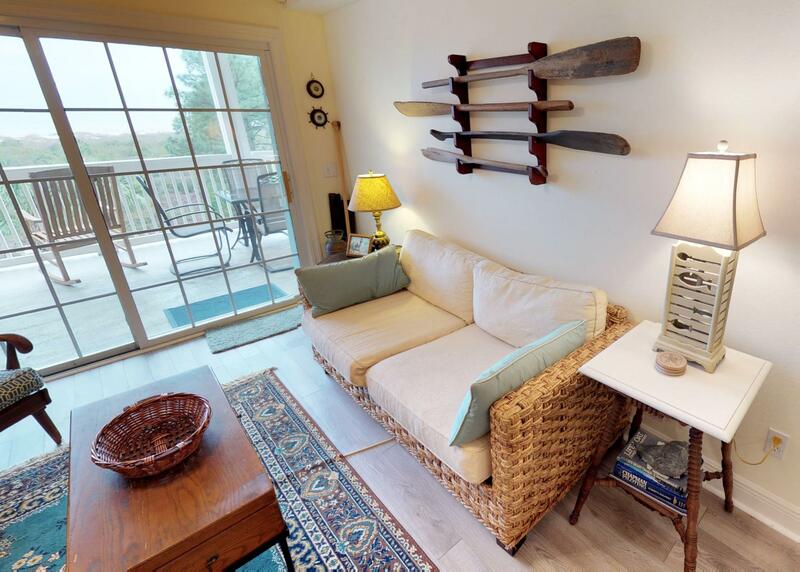 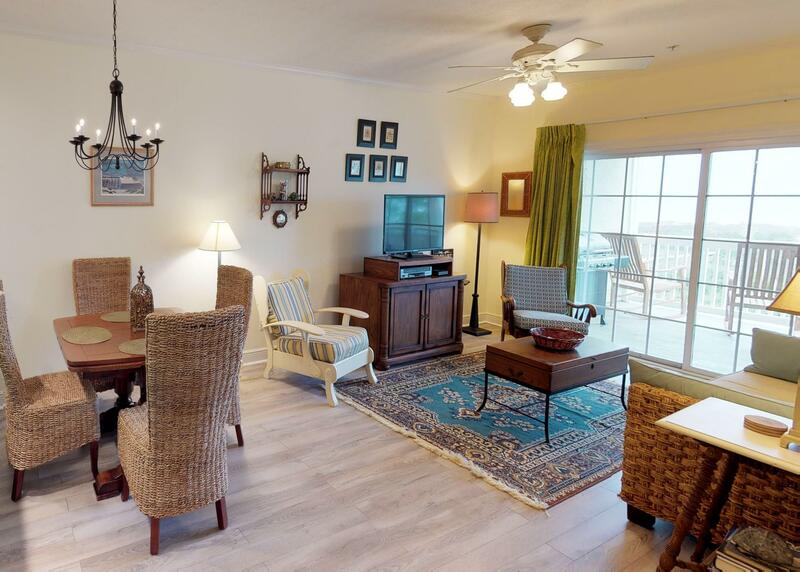 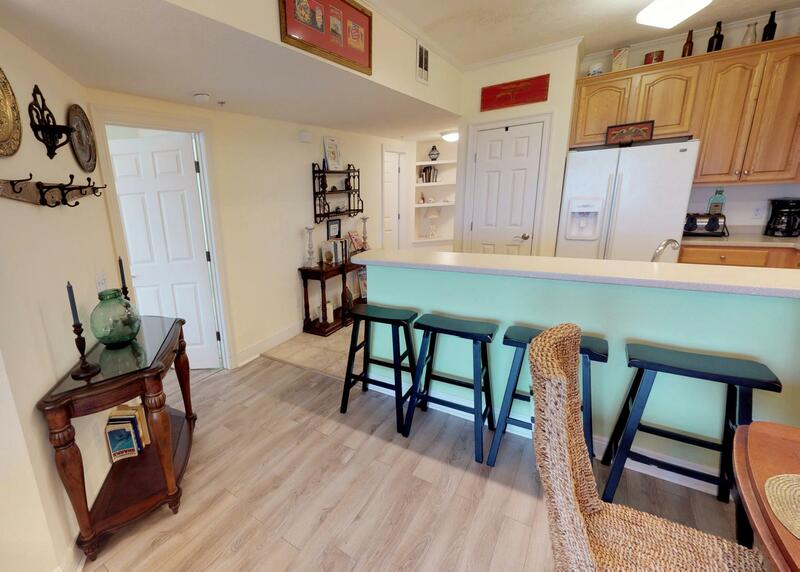 This three-bedroom, two-bath condo can comfortably accommodate six guests, and features stunning Gulf views and private community beach access. 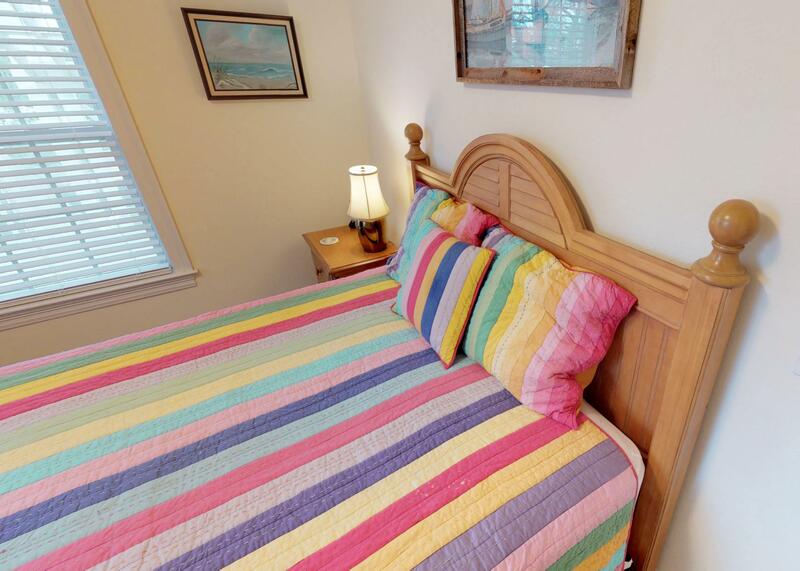 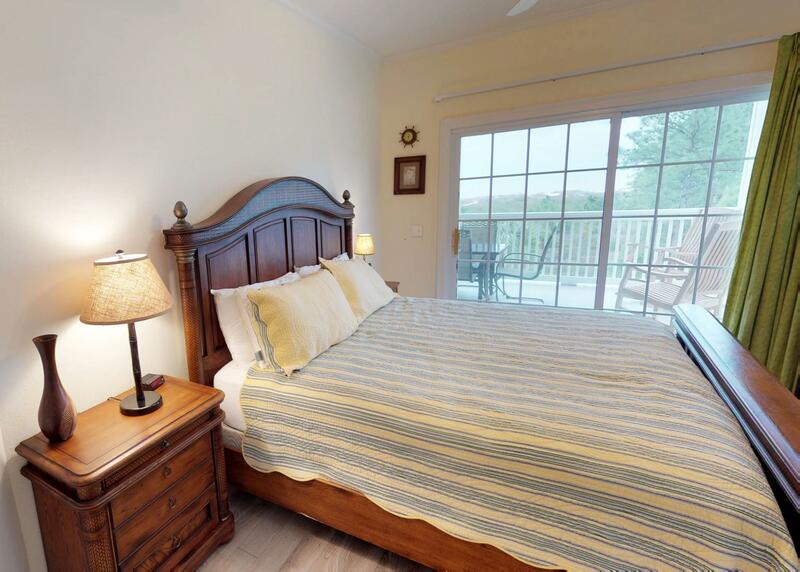 The master bedroom is well-appointed with a king-sized bed, flat screen TV, an en suite bathroom and access to the fully furnished deck, with its amazing views of the Gulf. 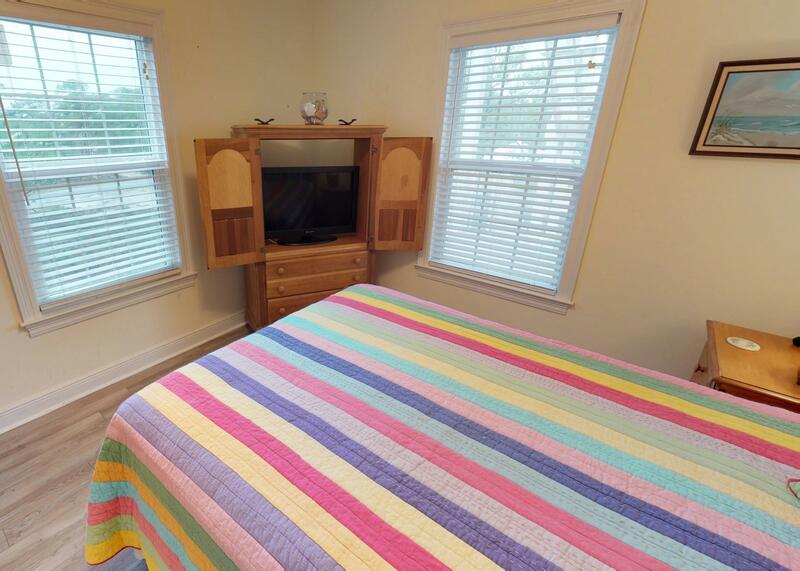 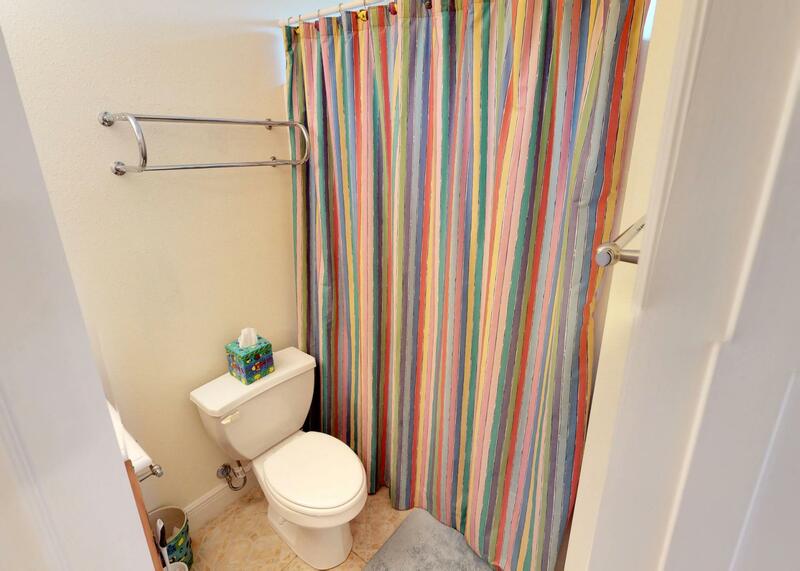 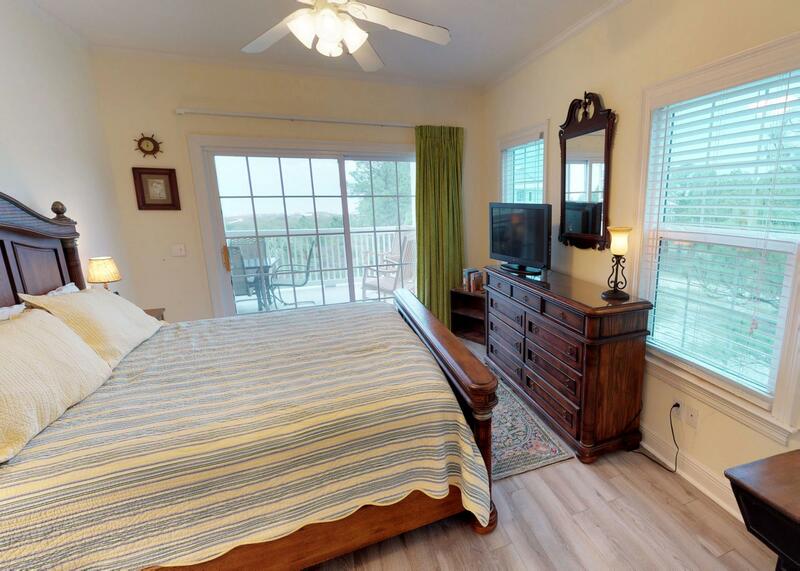 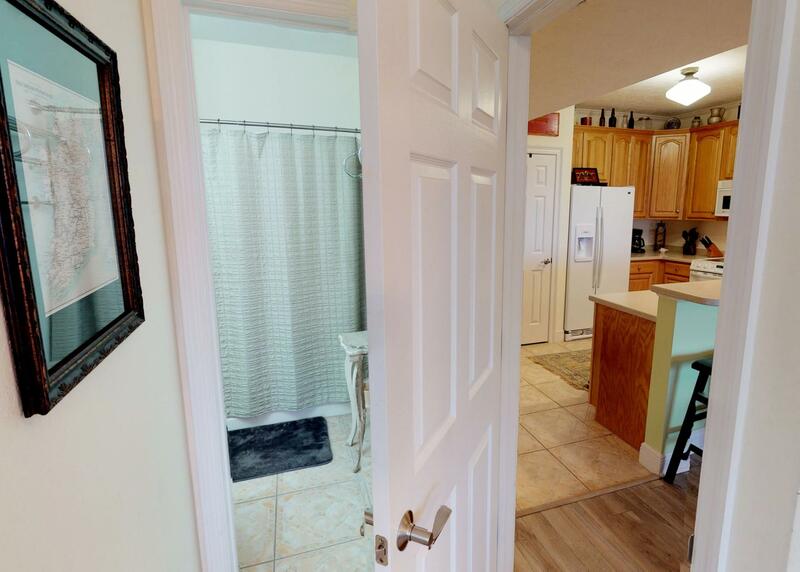 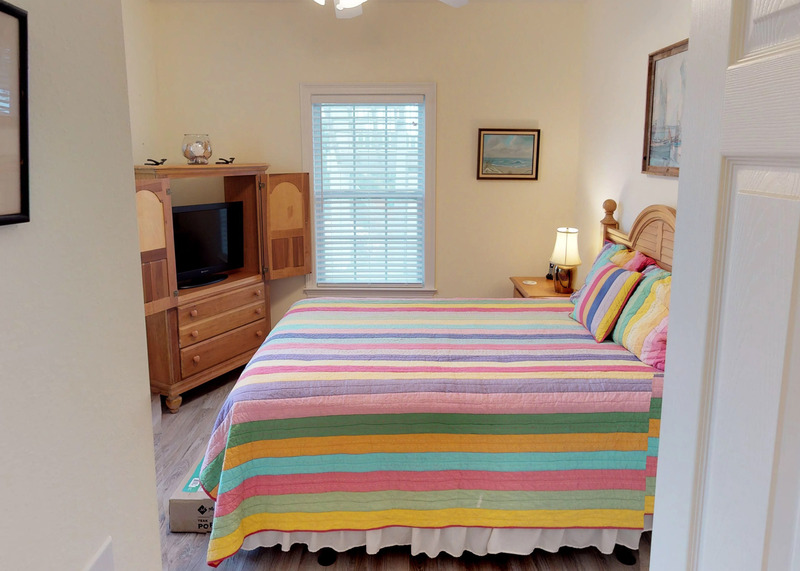 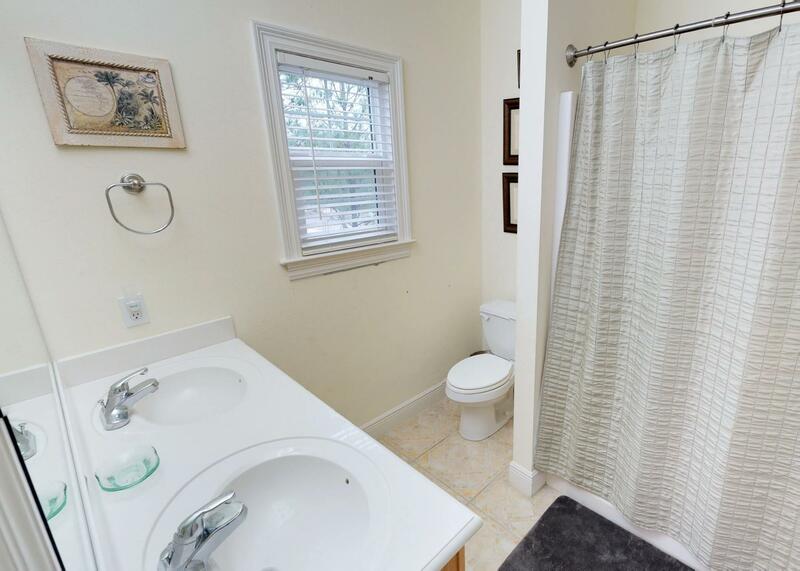 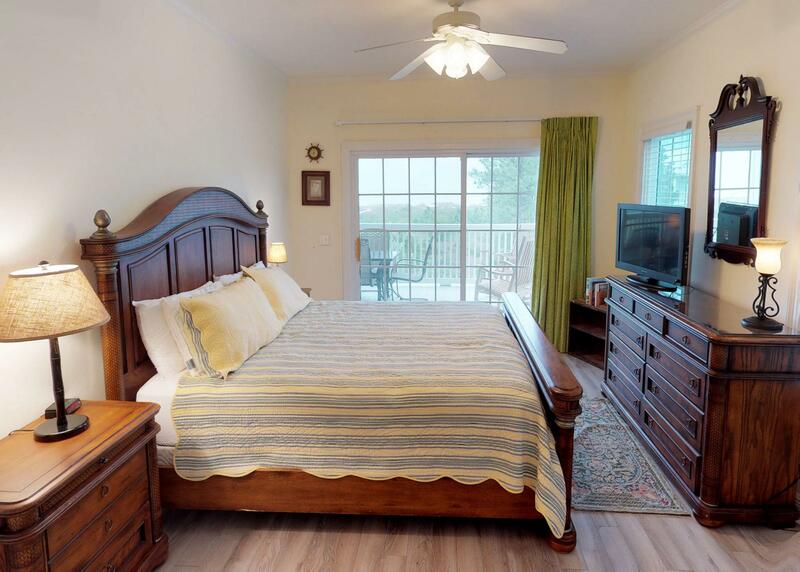 The second bedroom has a queen bed, shared access to the home's second full bathroom and a flat screen TV. 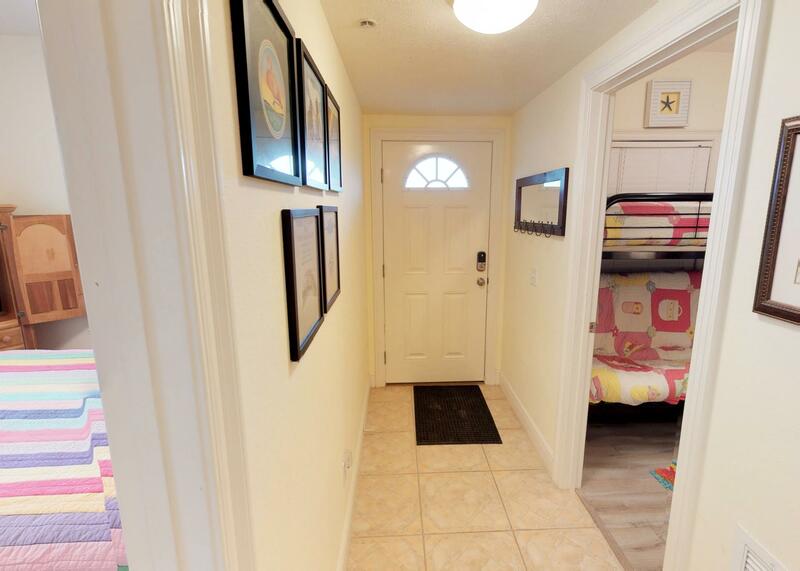 The third bedroom comes is perfect for the kids in the group, replete with bunk beds and its own television. 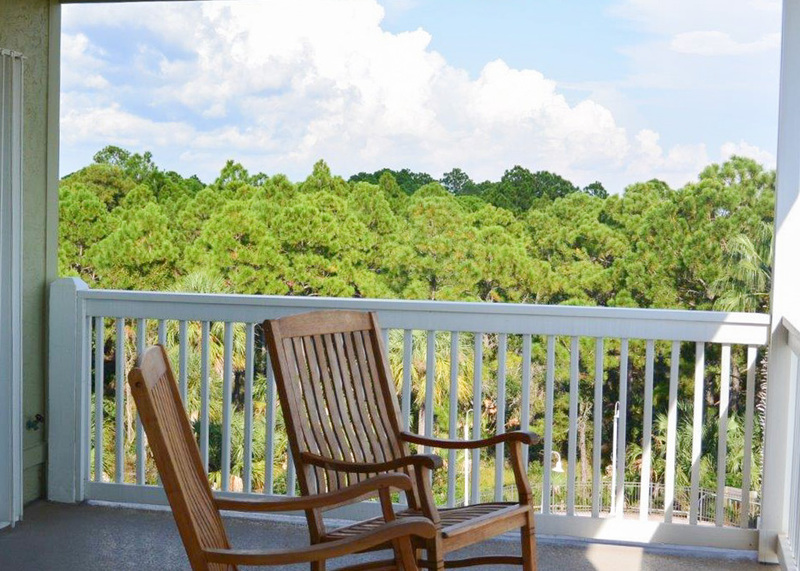 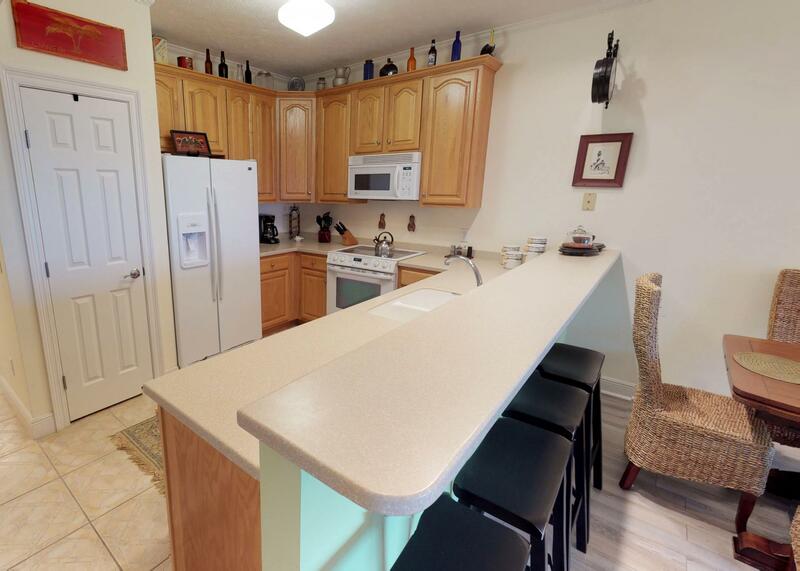 After a day lounging by the private community pool or strolling along the beach, enjoy a family meal prepared in the well-equipped kitchen, or sip a glass of wine while taking in the water views from the deck. 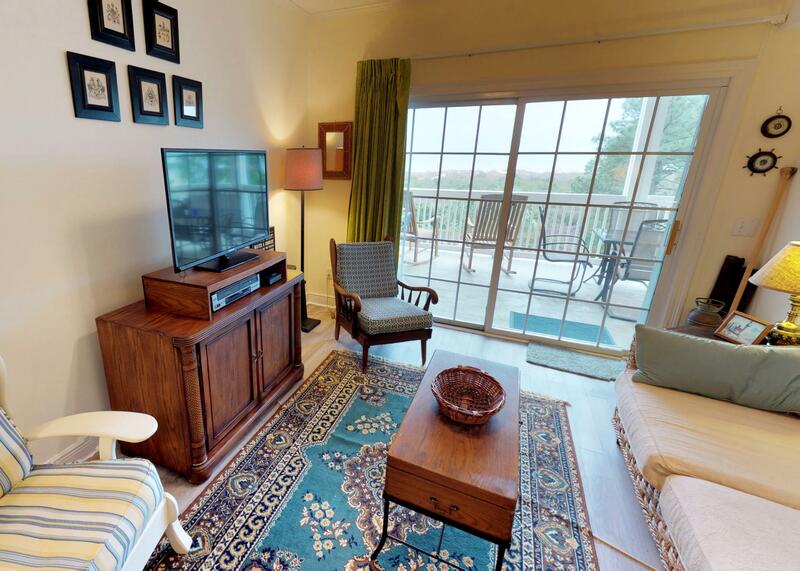 The spacious living room is the ideal place for the family to gather to watch the latest blockbuster on the flat screen TV in the evening.